LGV1 / LGV2 / 7.5t Delivery & Collection Drivers. 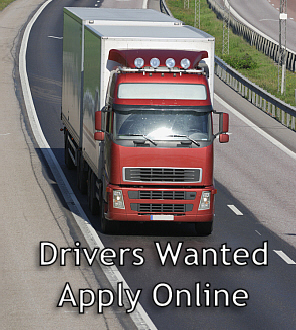 LGV1 / LGV2 / 7.5T Drivers Needed!!! We are currently recruiting for an experienced LGV1/LGV2/7.5t Drivers. Vehicle Delivery and Collection Role. This role is working for our client based in Coalville involving delivering and collecting vehicles daily to and from customers through out the UK. You must hold a FULL UK category CE licence, a valid digi tacho card and a valid driver CPC card. Good communication & geographical knowledge and having previous experience in a similar role will help but not essential.